This level has medium difficulty and you need to use good technique to complete this level. 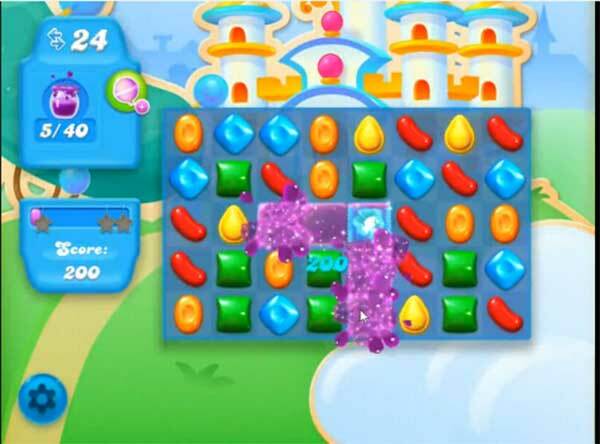 For this level you should try to break atleast single Jam candy to increase the jam and filled in other candies. Or use fish booster to make 40 Jam candies to reach the target.